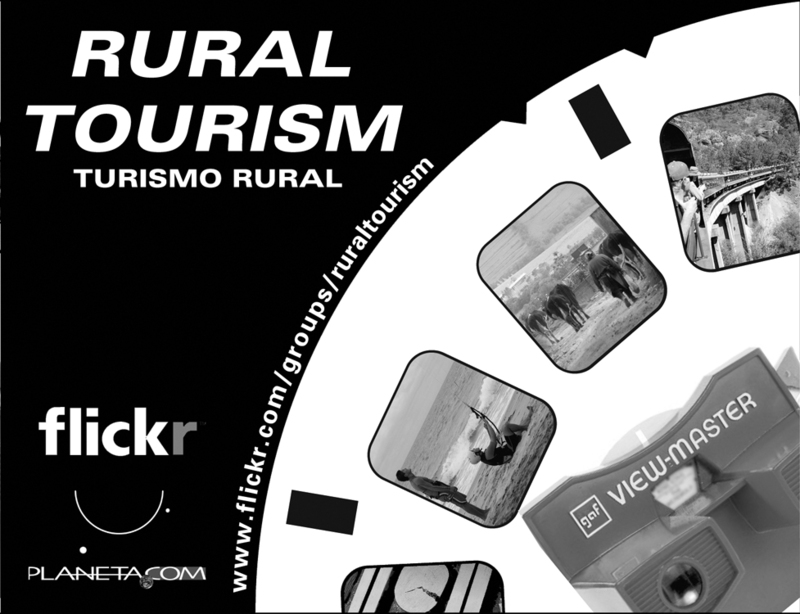 Rural Tourism allows visitors access to people and places beyond city environments. Options include hiking and biking, visiting community museums, savoring local food and buying locally produced crafts. 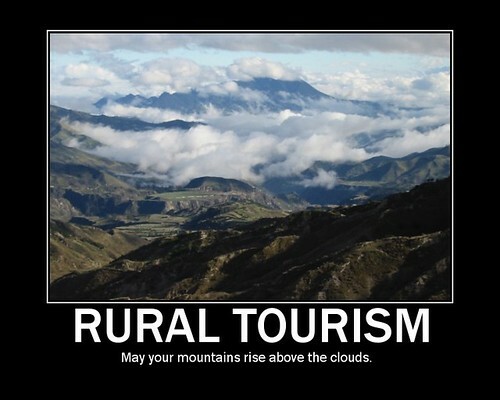 TIP: Rural tourism, like a rural environment, is best enjoyed slowly. Trav Info India explains that it focuses on rural tourism “since India’s heart lies in its villages. Every rural community is steeped in folklore and indigenous craft. The traditional way of life will greatly enrich the visitor’s experience. A visitor experience based on Rural Tourism is specially relevant for India where almost 74% of the population resides in its 7 million villages. 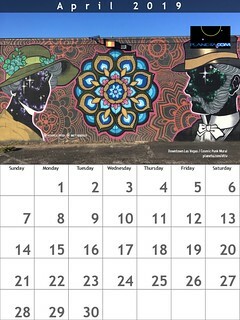 Developed by Ron Mader in 1994 as a reporter's notebook, Planeta.com pioneered online reporting focusing on conscious travel around the globe. The award-winning site is geared toward conscious travelers, hosts and everyone inbetween seeking practical suggestions in the realm of eco-friendly, people-friendly and place-friendly travel .